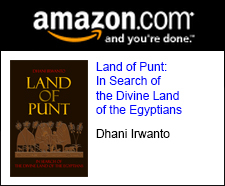 Where was Atlantis? If Plato knows, then he will tell! 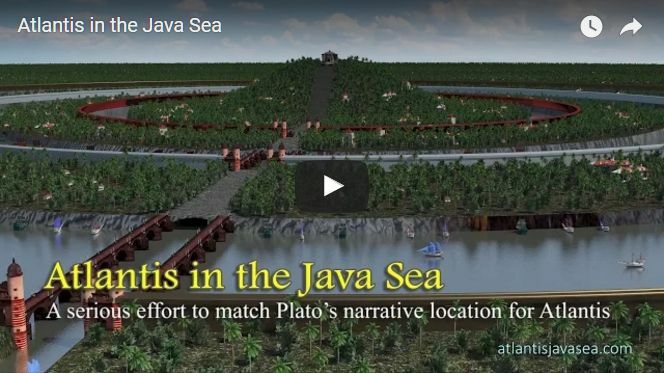 Plato describes the Atlantis from point of views of geography, climate, plain layout, city layout, river and channel hydraulics, produces, social structure, customs, mythology and its destruction in details including their dimensions and orientations. 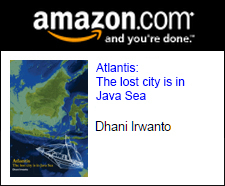 These become the subjects of the author to hypothesize that the lost city of Atlantis is in Java Sea, as written in a book Atlantis: The lost city is in Java Sea, published in April 2015. 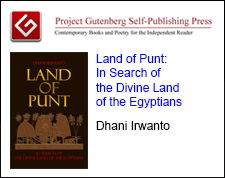 The works include over 5-year research and analysis of textbooks, papers, internet sites and digital data collected by the author as well as some site observations. These resulted in accurate evidence to the hypothesis that the story fits the location in question. 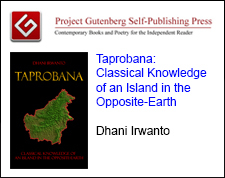 The author has made a serious effort to match Plato’s narrative with his chosen location for Atlantis, namely off the southern coast of the island of Kalimantan in the Java Sea. 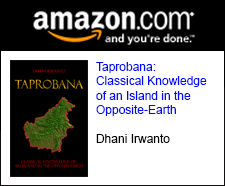 He also uses his professional expertise to analyse Plato’s many references to the waterways of the Atlantis capital and its extensive plain. 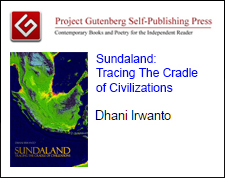 He commendably draws attention to the remarkable water transportation and irrigation system in Central Kalimantan. 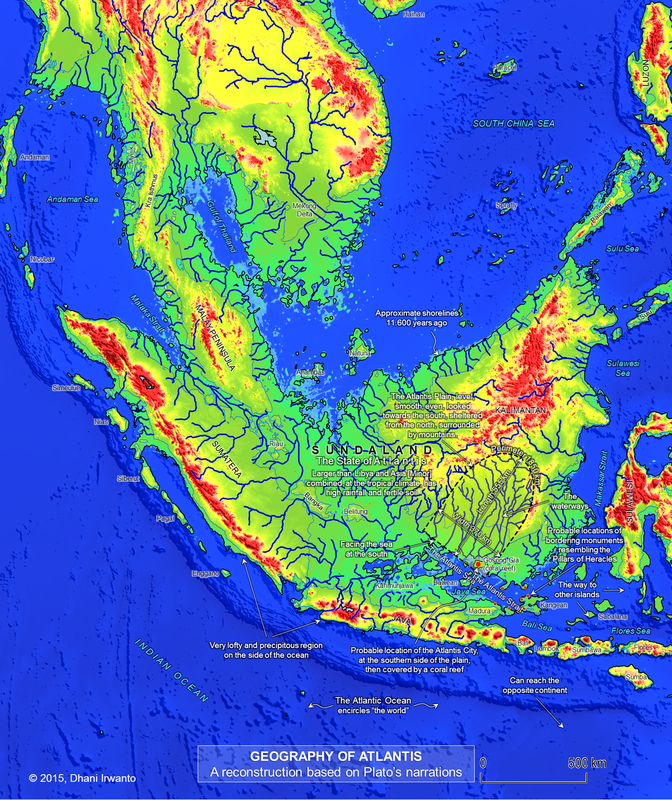 He also includes a number of maps used to support his views. 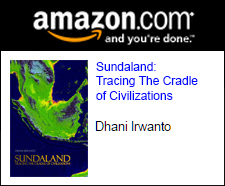 He found a lot more detailed converging evidence, summarized in a 60-bullet checklist of agreements between Plato’s Atlantis and Sundaland/Java Sea localization, as proofs that his theory is the most complete and accurate until today. if this all right, what’s benefit or profit can take ? I settle in area (Garden Eden) in your mention.